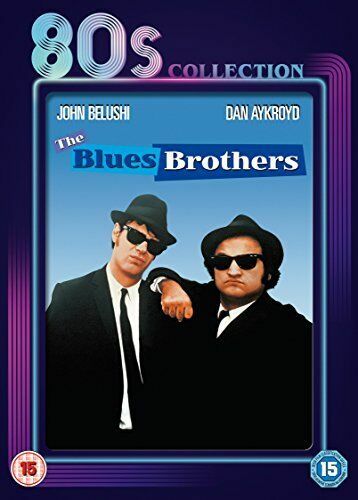 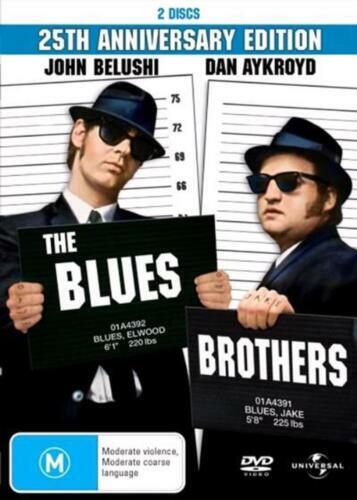 The Blues Brothers - John Belushi, Dan Aykroyd - Comedy Movie DVD R4 New! 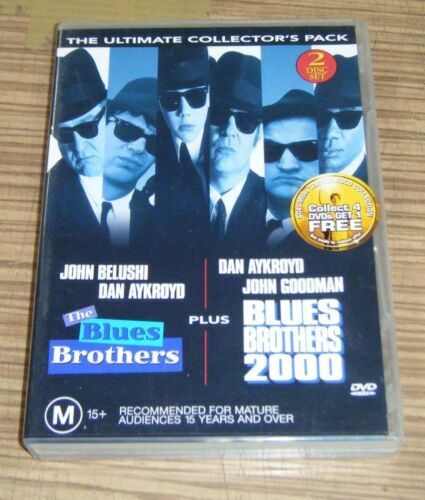 The Blues Brothers / Blues Brothers 2000 DVD R4 New! 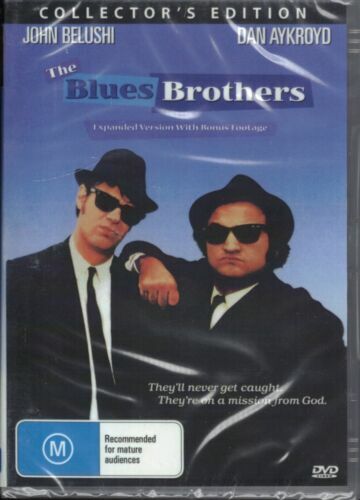 The Blues Brothers / Blues Brothers 2000 - DVD Region 4 Free Shipping! 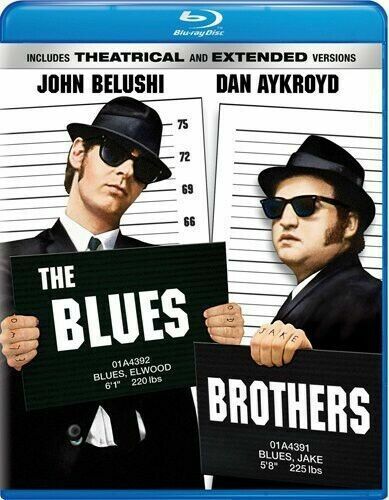 The Blues Brothers [Region B] [Blu-ray] - DVD - New - Free Shipping. 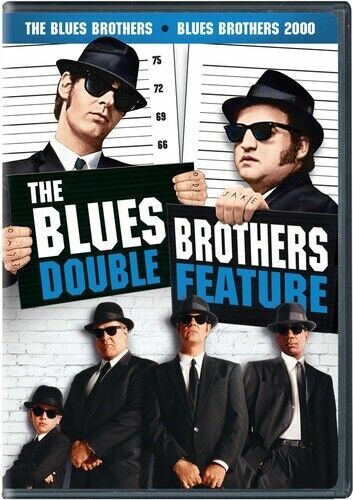 Blues Brothers [Region 2] - DVD - New - Free Shipping. 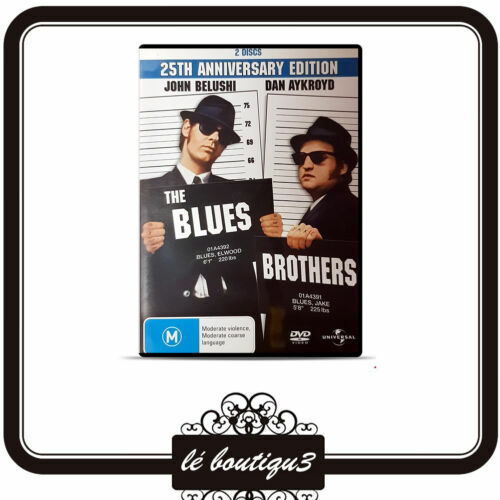 the Blues Brothers - DVD - New - Free Shipping. 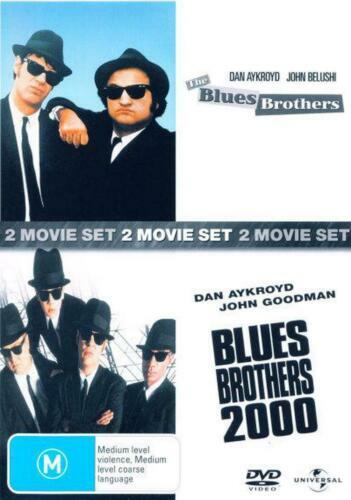 The Blues Brothers/Blues Brothers 2000 [Region 2] - DVD - New - Free Shipping. 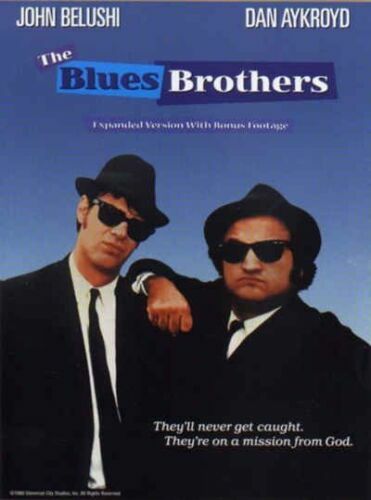 Blues Brothers - 80s Collection - DVD Region 2 Free Shipping! 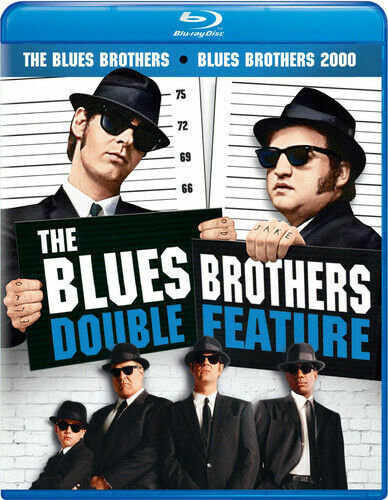 The Blues Brothers [Region 1] [Blu-ray] - DVD - New - Free Shipping.